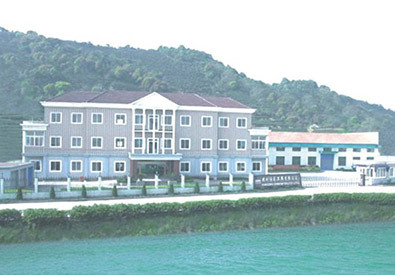 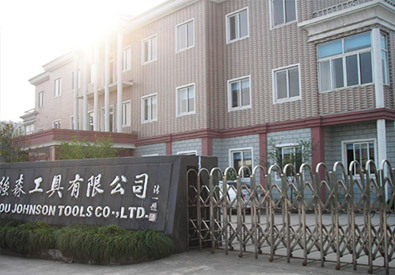 HangZhou Xiaoshan Johnson Tools CO.,LTD. 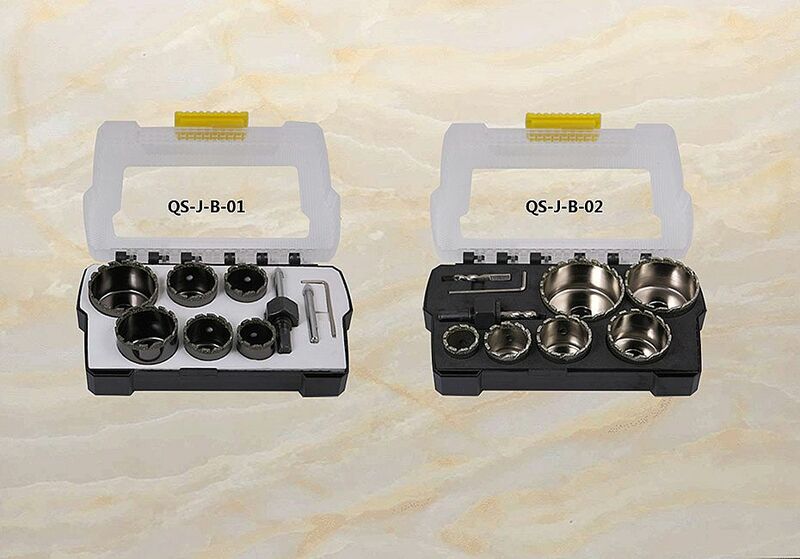 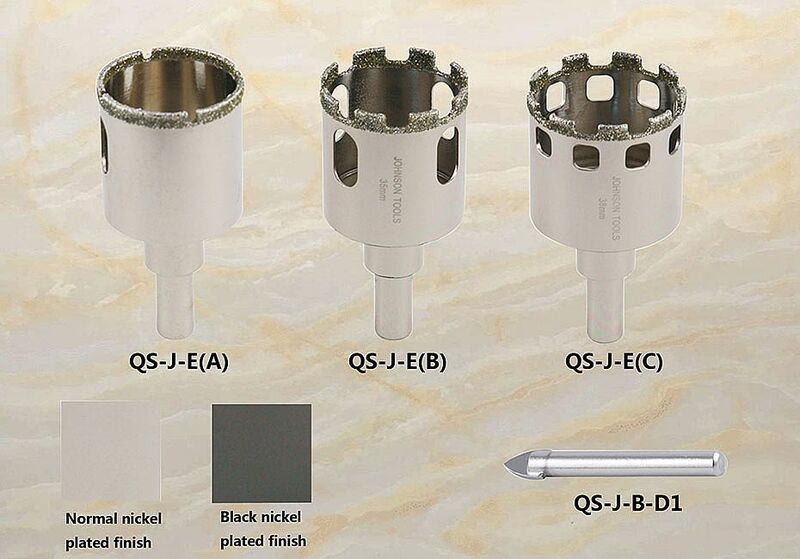 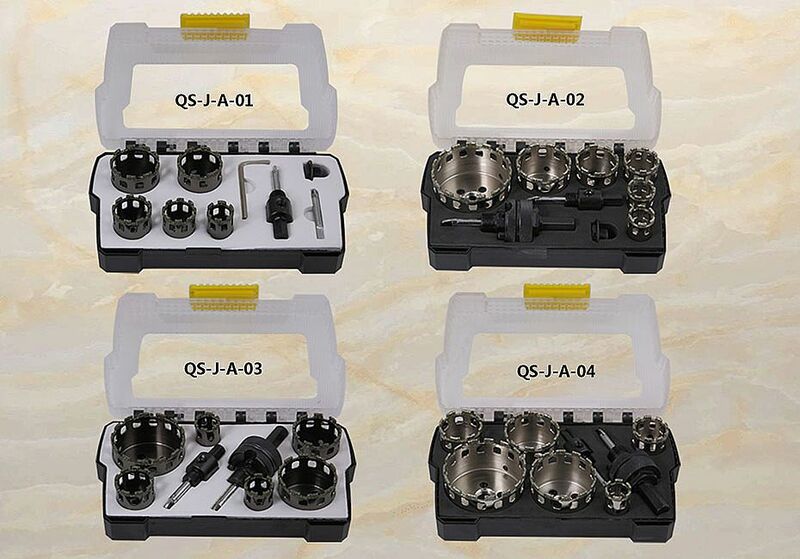 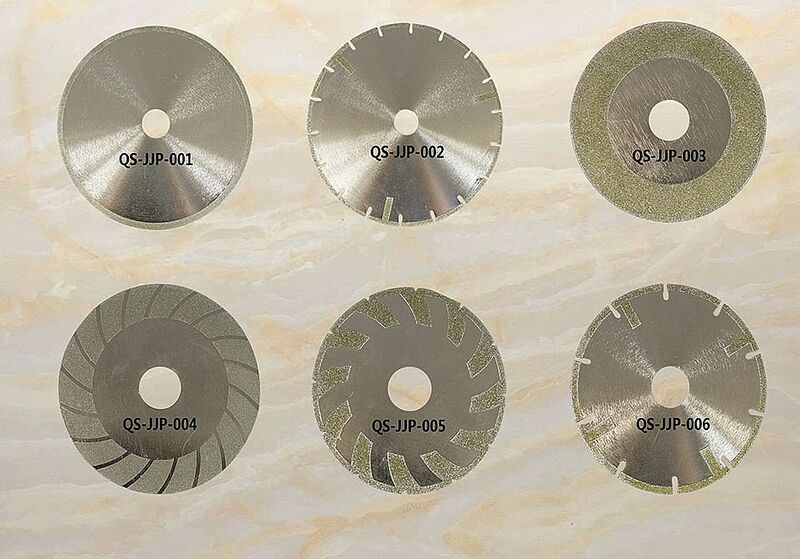 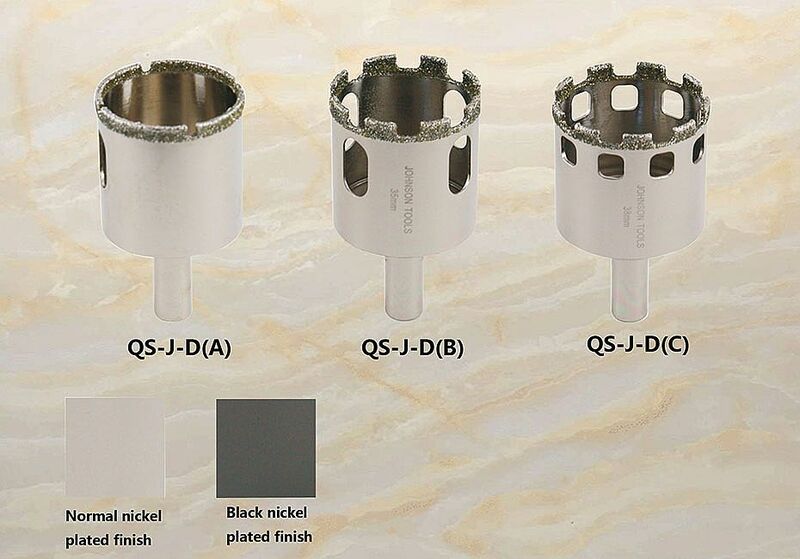 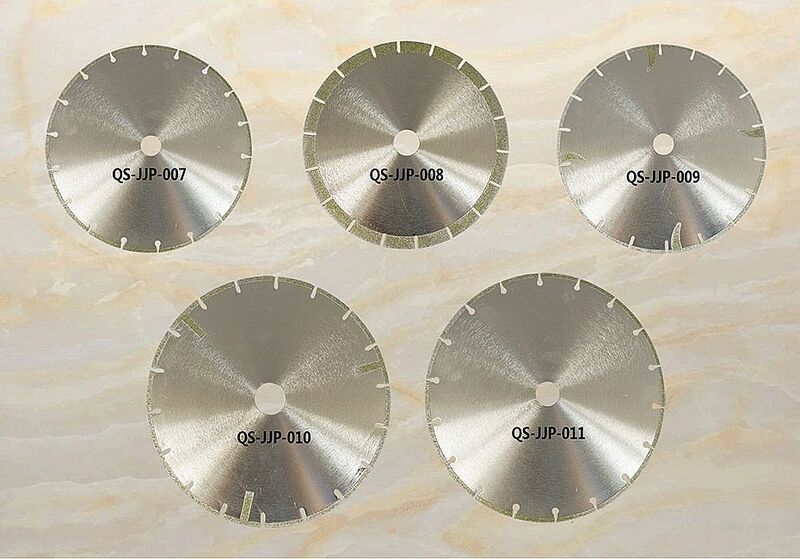 Johnson Tools is a professional manufacturer of Diamond Tools and is famous in the field for our superior high quality&kind after-sale service. 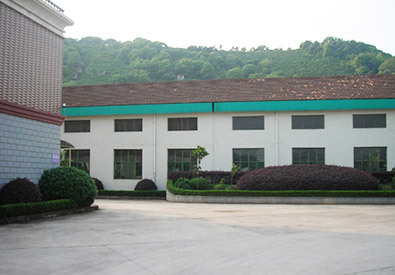 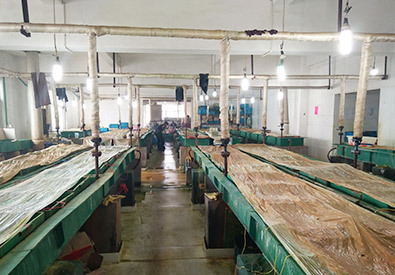 A strict system has been made on the Quality and Technical since we established in 1988, and won a excellent reputation by this Continuous Development&Innovation; Providing the better product and service to customer is always our pursue and goal. 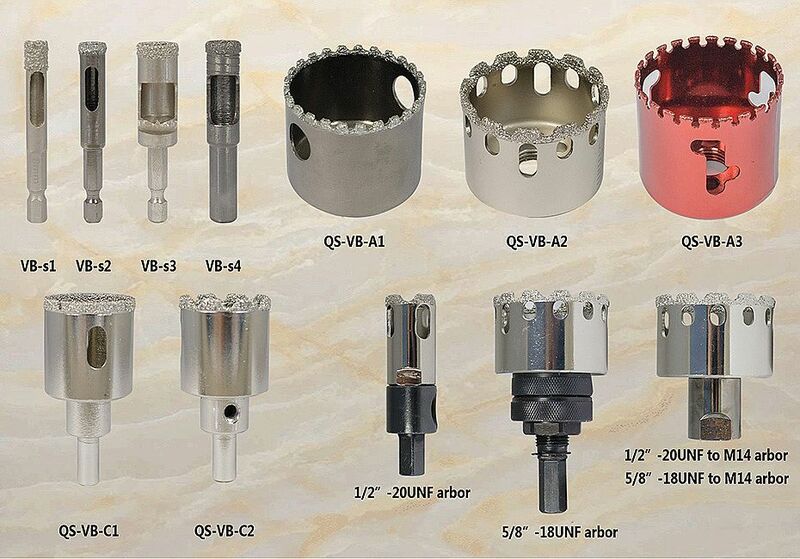 We have developed several kind products in the passing 20 years, including: Hole Saw( #45HCS, Diamond etc. 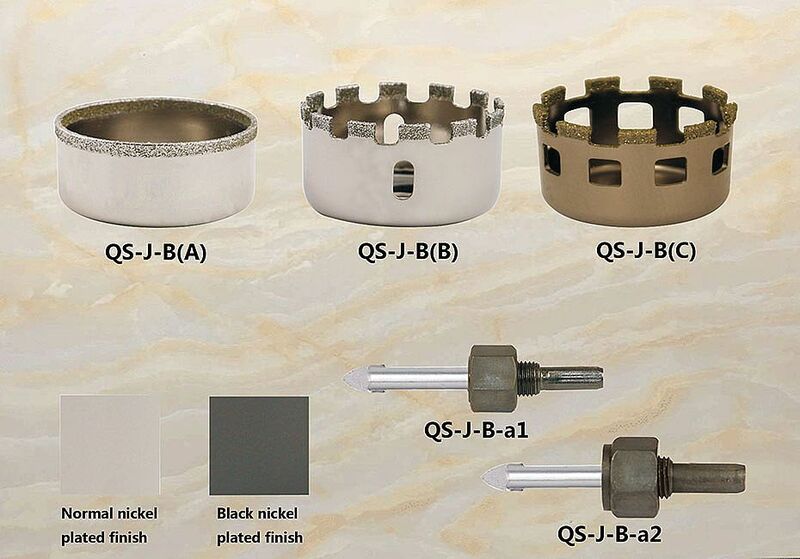 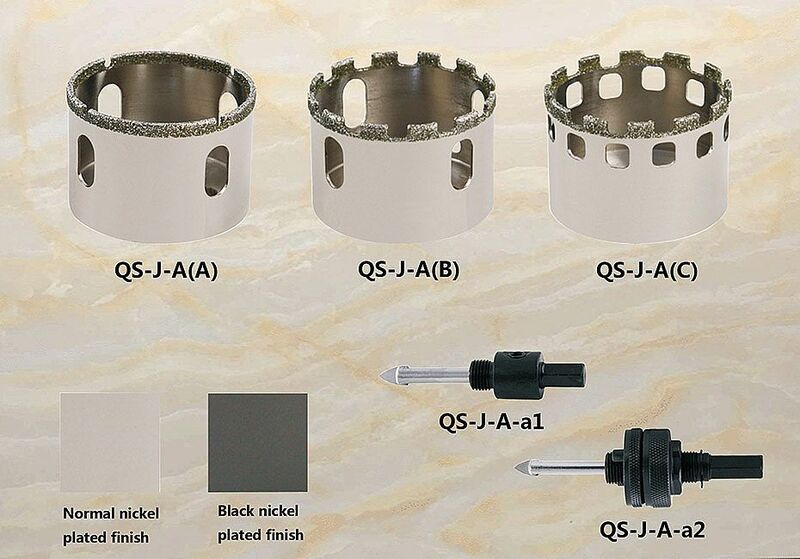 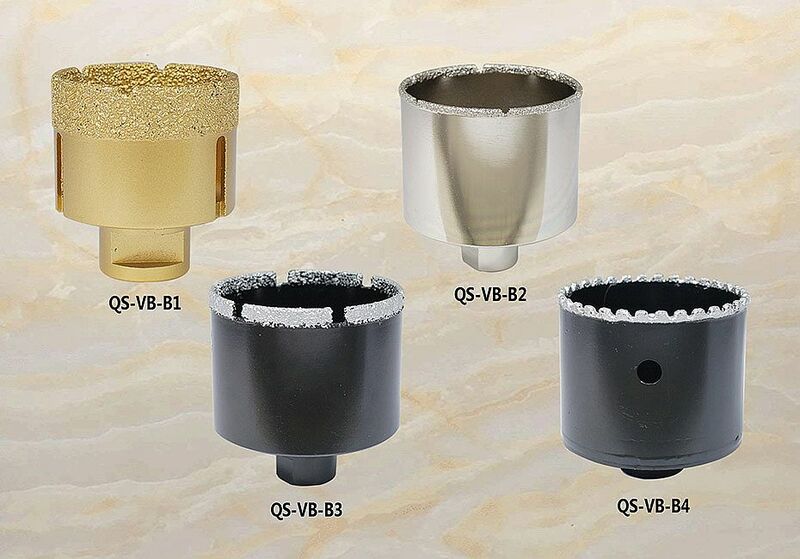 ), Forstner Bit(#60HCS, Carbide Tipped), Adjustable Circle Hole Cutter&Set, Countersink,Diamond products(Cutting Wheel, Cutting disc, Cutting&Grinding Wheel etc. 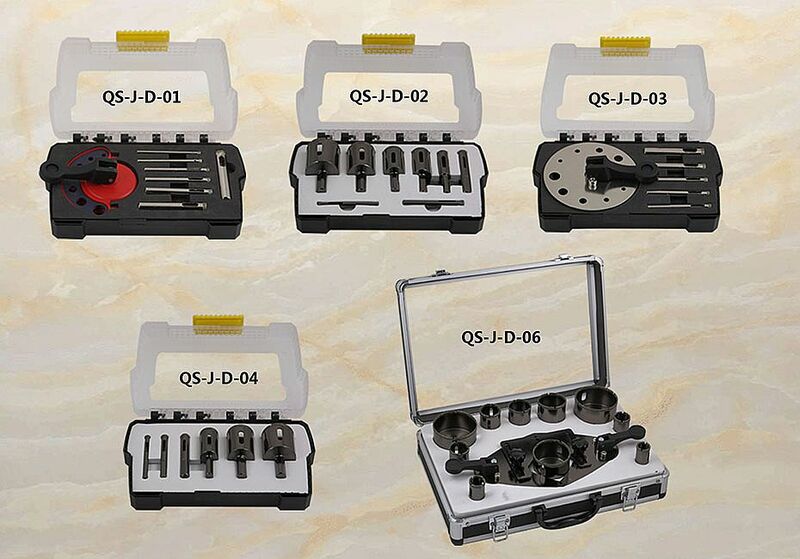 ), and the quality has won a good praise due our strict Quality Control System. 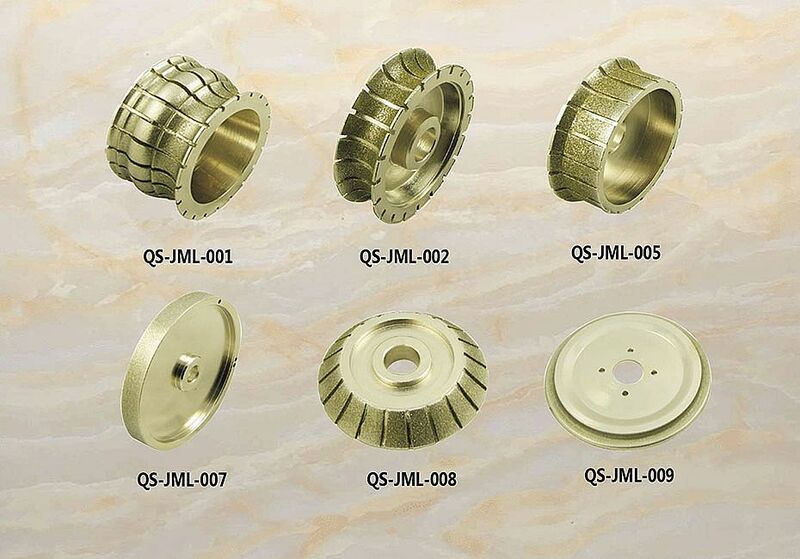 All the purpose of what we are hard-working for is to provide you—our God Customer a perfect product and service, your satisfactory is our greatest honor!